Do you find yourself contributing your knowledge to the nation yet? 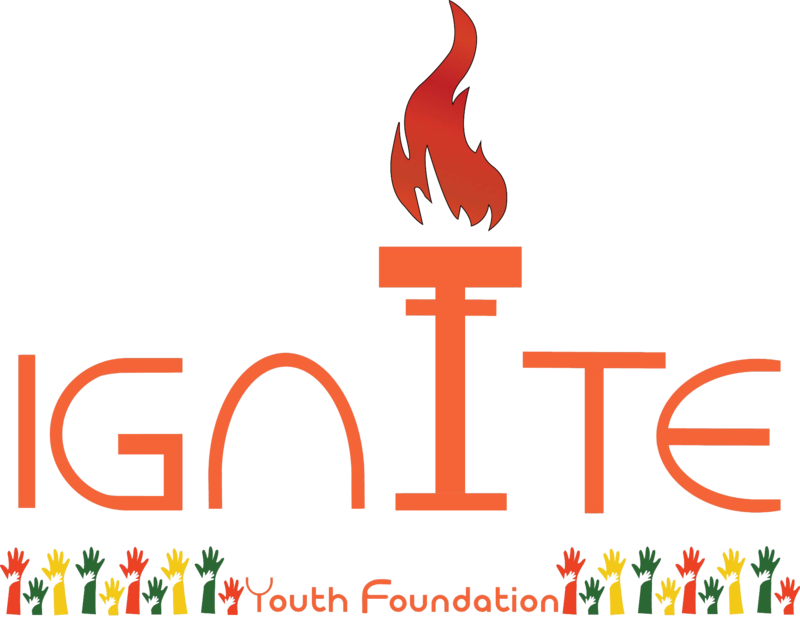 Ignite Youth Foundation is seeking for your ENTHUSIASTIC and ENERGETIC soul being a motivated social worker and join our dynamic and supportive multidisciplinary Team. Then apply with complete Curriculum Vitae (CV) with a passport size photograph within 5/3/19 at ( jobs@igniteyouthfoundation.com ) mentioning their skills mentioned above.